Are You Ready For A Self Directed Fast? A self directed fast is when you have decided you are ready to embark on a fast alone. This is unfamiliar territory for many but comes with great benefits. A fast can be achieved for 24 hours or even longer depending on your reasoning for fasting and your determination to fast. There are many members in the alkaline vegan girls group interested in a fast and I wanted to provide additional information to help with a successful fasting experience. 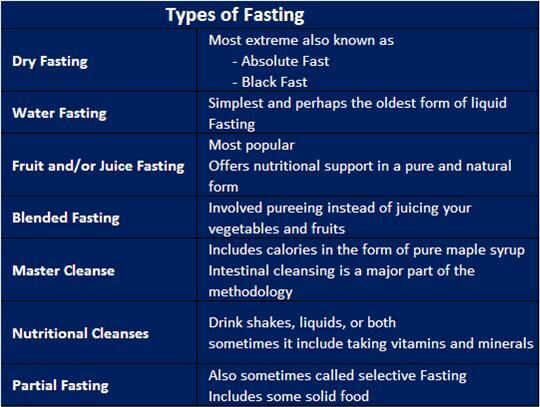 The information I have read on fasting states fasting is safe for the majority of individuals but for those that are extremely ill should fast under the guidance and supervision of their health care worker. My reasons for fasting are to rid my body of mucous and to assist my body in restoration, rejuvenation, and to create an alkaline environment for my body to exist in. If you plan to juice fresh veggies and fruits than make sure you have a working juicer. If you plan to blend your veggies and fruits make sure your blender is in good working condition as well. 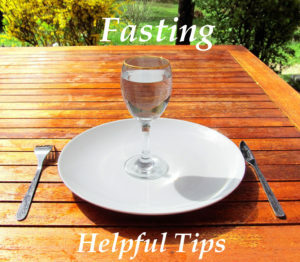 Review the attached article and outline of fasting and decide what is best for you and from there you will need to plan for the fast. If you are juicing your veggies and fruits it is best to purchase as close to the date you plan to juice so that you don’t waste the food or your money. You can juice your fruits/veggies the night before and store in mason jars or any glass jar with an airtight lid. If you decide to do smoothies make them mostly green. You can prepare smoothie mix bags the night before and freeze until the morning. 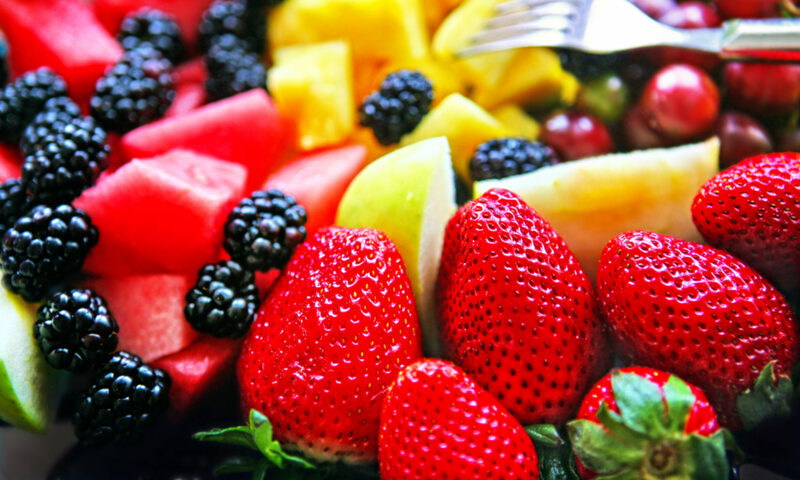 Depending on what types of fruits you plan to blend fresh if in season and 100% all natural frozen if out of season. In addition to juicing or making smoothies or broths it is wonderful to add herbal teas to the fasting regime. Check the nutritional guide and decide which teas will be great for you. I also recommend consuming Dr. Sebi’s compounds during the fast to assist in the removal of mucous and toxins. My goal during the fast is to consume a gallon of fresh fruits and veggies daily and if I don’t consume a full gallon then I drink water to make sure to continue to hydrate and flush waste from my body. The reason I may drink less is because my appetite has decreased. Whatever your reasons for fasting, here are 10 tips to ensure you fast smart. Before you begin, think about why you want to fast. What do you want to achieve? It’s important to have the right mindset before you start or you may lose heart early on. Pray for discipline and a strong will to complete the fast. Shop for everything you’ll need before the day you begin. Not having everything you need on your ﬁrst day is a sure way to fail. If you’re doing a juice fast, for example, look at the recipes you’ll be using, and make sure your shopping list has all the ingredients. Drink at least eight 8-ounce glasses of spring water while you are fasting so you can ﬂush away toxins and waste. This will also help you stay energized. Dehydration can cause you to feel tired and hungry. If you are consuming a gallon of fresh juiced fruits or vegetables you will not need to consume a gallon of water. Gentle exercise, such as walking, is good, but don’t overexert yourself. Your body is working hard to eliminate toxins, remove damaged cells and restore vitality. This important work is often not completed when we eat regular meals. That’s because the body focuses its attention on digestion throughout the day. Fasting frees your body from this daily chore so it can work on cleansing, repairing and healing. It’s like taking a week’s vacation to thoroughly clean your home. While all this important work is going on inside, you want to give your body the rest it needs. Take more breaks. Avoid exhausting work. Go for walks. Get fresh air and sun. Go to bed early, as powerful healing hormones are released while you sleep. Relax before bed by taking a bath, reading a good book or listening to beautiful music. Many people think fasting means a strict water fast. Some people even try to follow the model of some biblical heroes—no food or water, which can be dangerous. But there is more than one type of fast. Choose the one that is best for you. Water fast. A strict water fast for more than two or three days is not recommended unless you can completely rest and are medically supervised. Juice fast. Freshly made juice is rich in antioxidants that bind toxins so they don’t damage cells—and those antioxidants are critical, especially during a fast. Toxins are stored mainly in our fat cells. When we fast, those toxins are released in greater amounts. Without antioxidants to bind up free radicals, our cells can be damaged. On the juice fast, you can drink vegetable juices, spring water, coconut water, veggie broth and herbal teas throughout the day. I emphasize vegetable juice because fruit juice has too much sugar, which can cause spikes and dips in blood sugar, leaving you tired. All this will keep you healthy, energized and hydrated. To keep from boredom, try new juice and green smoothie recipes. You may have a physical condition that would make water or juice fasting unwise or dangerous. Seek medical advice ﬁrst. However, be aware that many doctors have little knowledge of fasting or training in nutrition. People who should not do a strict water or juice fast include women who are pregnant or nursing, people who are anorexic or bulimic, anyone who is emaciated or underweight, and those who are on dialysis. Be aware of medications and their effects while you fast. For example, a vegetable juice fast can lower your blood pressure quickly, so you would need to cut back on medication, for which you should seek your physician’s advice. People with diabetes or hypoglycemia can modify a vegetable juice fast and include green smoothies made with avocado for extra protein and fat. This would also be my recommendation for anyone who is elderly or weak. During your fast, if you become so hungry you could eat the plaster off your wall, you may have parasites or yeast overgrowth. It could be that freeloaders in your body are screaming for food. You may need to add Dr. Sebi’s compounds/cleansing package to your fast. Please note: Children under the age of 15 should not do a strict water or juice fast. As your body releases toxins, you might get some detox reactions, such as headaches, tiredness, foggy brain or bad breath. This can be part of your body ridding itself of toxins that could cause disease, which is a good thing. Don’t quit your fast when this happens. The symptoms should pass rather quickly. This is a good time to be less talkative and allow the mind to heal as well during this time. How you break a fast is as important as the fast itself. Break your fast the ﬁrst day with only vegetable juices, green smoothies, raw fruits and vegetables, veggie soups, dehydrated vegan foods or steamed vegetables. Never break a fast with a heavy cooked meal as you can harm your body and end up with stomach cramps and digestive issues. The ancient discipline of fasting offers health beneﬁts no other therapy can provide. On the physical side, it rapidly rids the body of waste and toxins—like changing old water in an aquarium. It can eliminate edema and lower blood pressure. A study published by the Journal of Alternative Complementary Medicine in 2002 found that 90 percent of 174 patients with high blood pressure who incorporated fasting achieved normal blood pressure. Each of the participants who had been on antihypertensive medications were able to get off their drugs. Fasting also helps rebalance your body’s pH level. The typical American diet is mostly acid forming. A slightly acidic body contributes to weight gain, cancer and a host of other diseases. Fasting helps to restore your body to a Alkaline pH balance as well as facilitates weight loss—water weight ﬁrst, then fat. This ancient practice appears to reset the metabolism, much like a computer reboot. A fast also gives your digestive tract a rest. This helps your digestive system heal, which can lead to great health improvements. Allergy symptoms often improve with fasting. disorders may heal. Fasting improves insulin sensitivity by lowering blood sugar, which helps diabetes and metabolic syndrome. Please read the pinned post that will guide you as you fast to help you overstand the various phases of the fast and what to expect during these times. Peace! We are all in this journey together! !